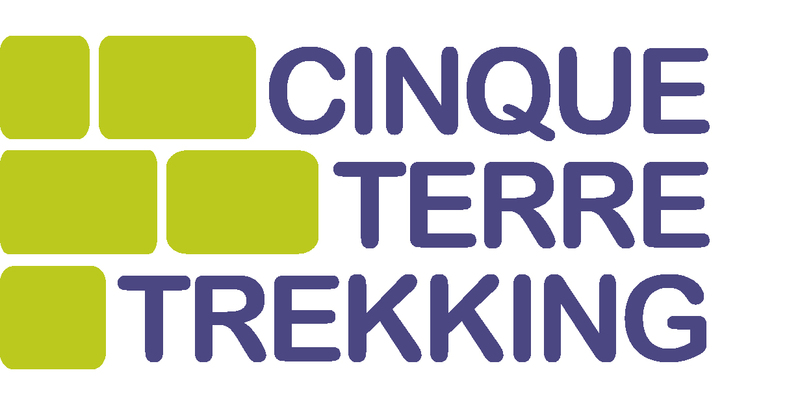 Cinque Terre Trekking aims to promote awareness of the vast trail network among residents and visitors of the Cinque Terre National Park. To achieve this goal, every weekend starting from 15 June 2018 (until the end of September), we will photograph a trail marker somewhere on the network of paths, indicating the trail number, and publish it on our social media channels (instagram, facebook, twitter). You will have 6 days to find it and photograph yourself with the trail marker. Send your photo to us at info@cinqueterretrekking.com, with object #WHITE&RED the winners will be informed via email by the following Friday at 12:00 noon. 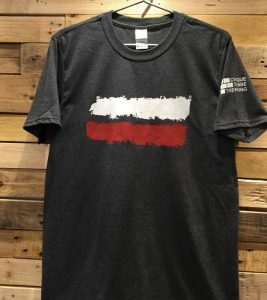 2 Replies to "WHITE & RED"
Hi, do you have this shirt available for purchase? If so, I’d like to buy in a men’s xl. Thank you! Now, t-shirts are available on line!